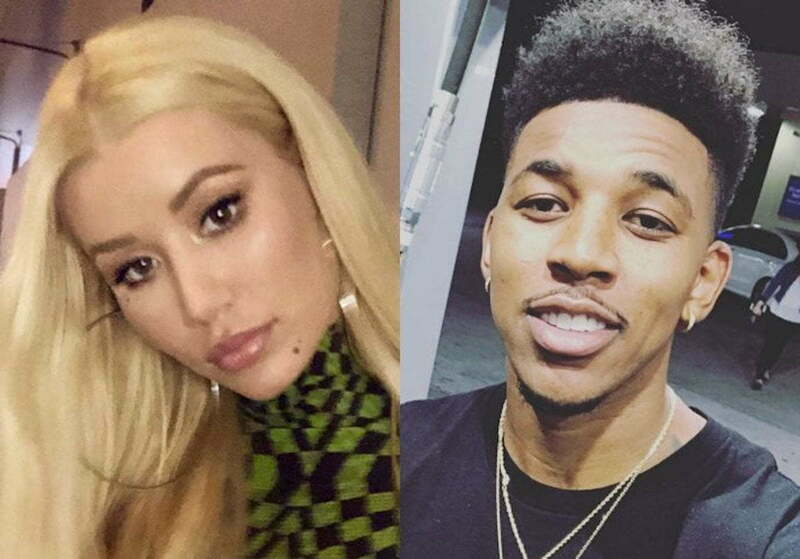 Iggy Azalea blast her ex-boyfriend Nick Young following a comment he made in an NBA post-game interview. Swaggy P won his first NBA Championship ring on Friday night when the Golden State Warriors defeated the Cleveland Cavaliers in a clean sweep 4-0 to lift their second consecutive basketball title. The victory gave Nick Young his first ever NBA title and thus gave him a lot of bragging rights. In a post-game interview, while celebrating the win, Nick Young said he went from being snitched on to put a ring on in reference to the infamous leaked video by his former Lakers teammate D’Angelo Russell. “I been a long way, haven’t I? I went from getting snitched on to about to put a ring on,” Nick Young said while in a celebratory mood. In 2016, D’Angelo Russell leaked a secret video he took of Swaggy P talking about cheating on his then girlfriend Iggy Azalea. The two seems to have gotten past the video but their relationship ended later that year when she found out that he got his ex-girlfriend and baby mama pregnant while the two were engaged. 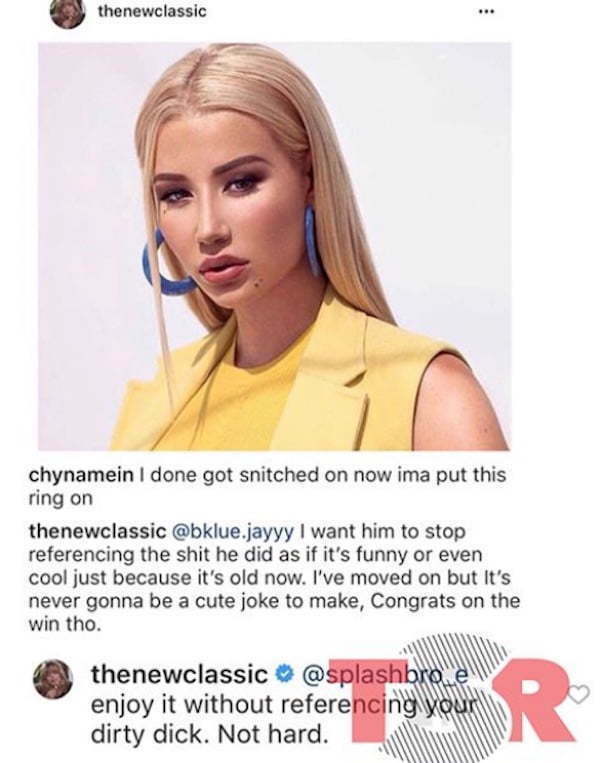 “It’s so much better when you just take your team win & don’t include any celebratory references to you sticking your raw d**k in countless chicks while you were engaged… at least… I think it is,” Iggy Azalea added. #nickyoung “I went from being snitched on to put a ring on” ? ?